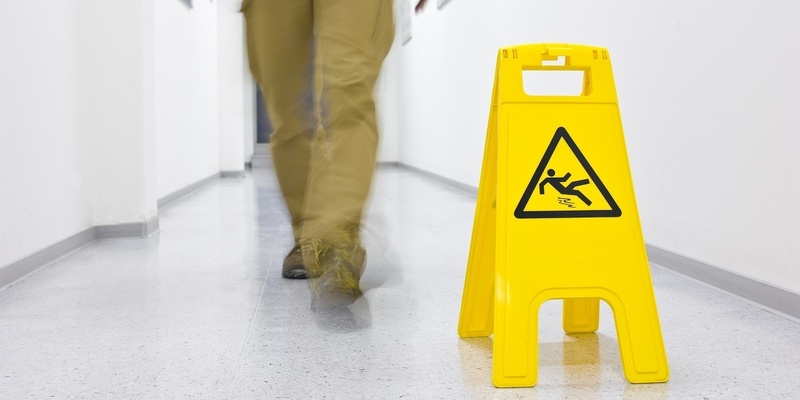 NEW ORLEANS – A woman is seeking damages claiming that she fell through a deteriorating ramp. Mistie Tennant filed a suit against Woodward Design + Build LLC and Helwig Construction LLC in the Orleans Parish Civil District Court on Aug. 16. According to the claim, the plaintiff was a guest at the condos located at 810 Bienville St. in New Orleans, which was undergoing construction by the defendants. The suit states that the plaintiff was caused injuries when she walked down a temporary wooden ramp that was in the stages of deterioration. The plaintiff's foot was caused to go through the ramp, the suit states, injuring her leg. The defendants are accused of negligence by constructing a dangerous ramp of allegedly inferior material and failing to warn. The plaintiff is seeking an unspecified amount in damages. She is represented by J. Alex Watkins and T. Carey Wicker III of Capitelli & Wicker in New Orleans.